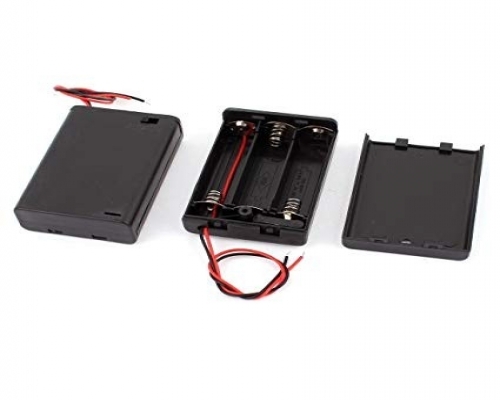 A comprehensive range of open and enclosed battery boxes & clips for standard batteries AA and 9V sizes. 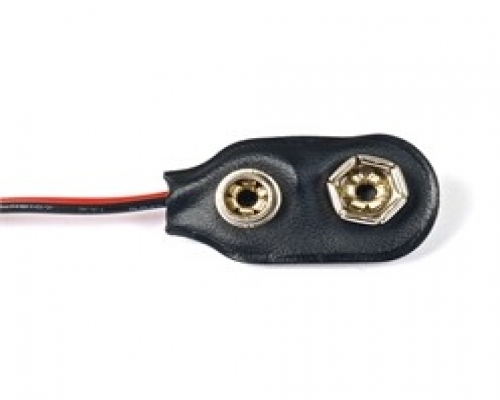 Battery holders with studs, snap terminals and wire leads. Battery boxes available with on-off switch.